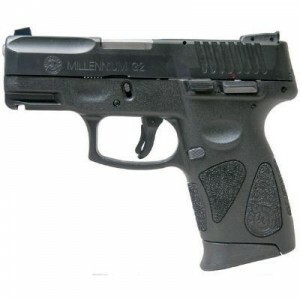 Taurus PT-111 Millennium G2 Raffle 20.00 an entry for River City Rage | Gunz Inc.
We are raffling off this Taurus Pt-111 G2 9mm for River City Rage soft ball team! Please help these kids out and buy a chance to win this nice firearm! Only 54 chances to win and only 20.00 per chance.